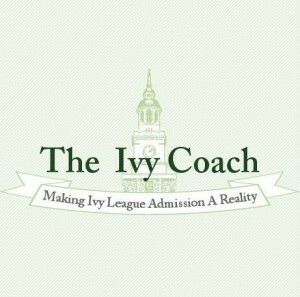 Ivy Coach has a zero tolerance policy for private college counseling companies that use our original content without our permission. Our content is indeed registered with the U.S. Copyright Office. 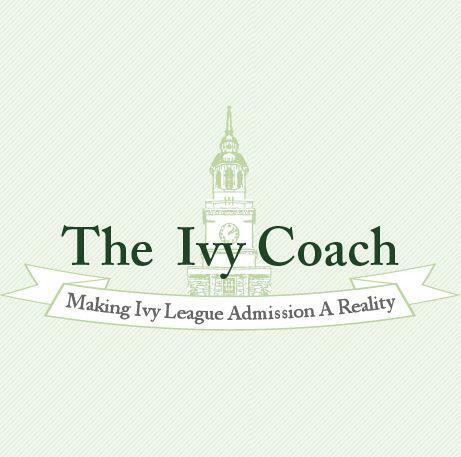 At Ivy Coach, we create a ton of content on the highly selective college admissions process and we’ve been creating this content for years. It never ceases to amaze us when folks think that they can copy some of our content verbatim and claim it as their own on their websites. It’s not as though we’d catch them, right? Wrong. With services like “Copyscape,” it’s quite easy to run pages of your website and discern which websites are infringing on your copyrighted content. And, oh yes, our content is indeed registered copyright. That means that infringers are in violation of U.S. copyright law by using our content without our express authorization. Much of the time, aspiring private college counselors copy the content of our homepage or services page. We scan all of the thousands of our pages through plagiarism detection services regularly and immediately contact violators upon seeing our hard work on their websites. Most often, the infringers will say something like this: “I’m so sorry, my webmaster put up the content as a placeholder. We’ve since taken it down. Thanks for bringing this to my attention.” Uh huh. Sorry, but ignorance of the law is no excuse and we have no mercy for folks who use our content without our explicit authorization. We bothered to create the content. We bothered to register the content with the U.S. Copyright Office. We will accept no excuses. This is an issue that we at Ivy Coach take a hard line on. It’s not as though this is the first time we’ve written about folks who violate our registered copyright (or even our registered trademarks). We’ve given fair warning before. We work hard to create new content literally every day of the week, dating back years. That includes new content on Saturdays and Sundays, Christmas and Yom Kippur, Valentine’s Day and Halloween. We have a zero tolerance policy for those who use our work verbatim on their own websites, claiming it as their own. Tell us a sob story. Tell us how you just didn’t know or that your grandma did it and she recently suffered a stroke (uh huh). It will all fall upon deaf ears. Sorry, grandma.